When one thinks of yoga, they typically assume a calm environment where one’s mind can be put at ease with a couple of breaths and a well-placed mat. 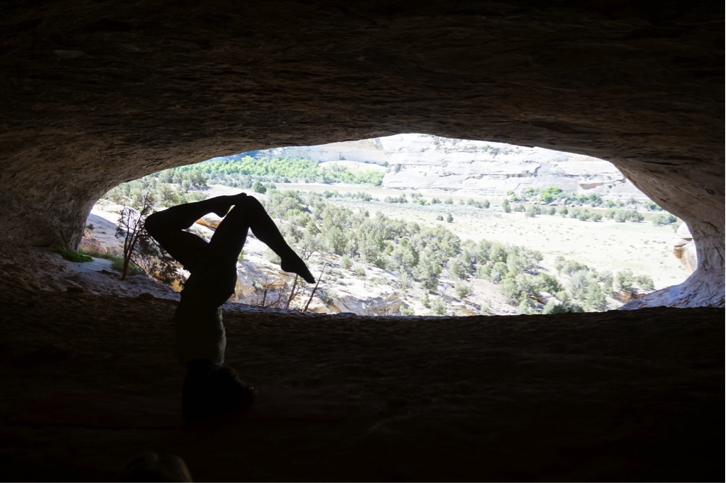 Adrift’s partnership with Peak Yoga has invited yogis to trade this familiarity for the great outdoors. This 5-day adventure included the natural elements of wind, sun, and of course, water. Guests had to give up the comforts of a predictable, climate-controlled studio to the will of Mother Nature. 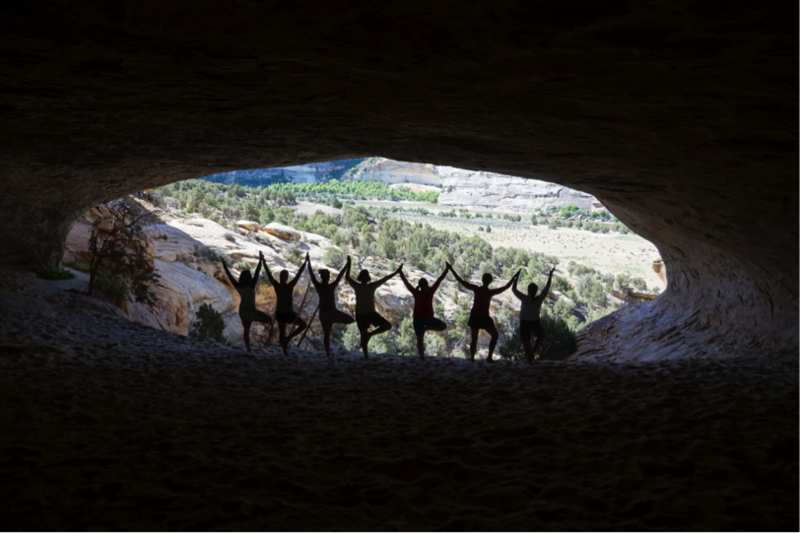 Seven yoga practitioners took on this exciting expedition and ended up having a blast! 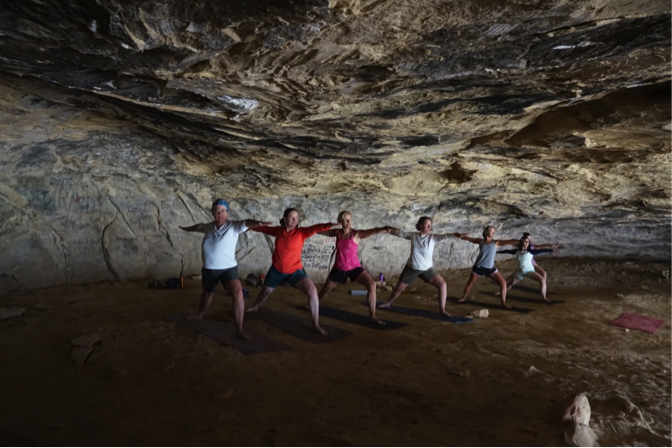 Peak Yoga Owner Pinna Gallant and Instructor Morgan Schmidt led the group in various yoga practices during the 5-day journey and encouraged guests to find their inner spirit through the five senses of sight, sound, touch, smell, and taste. The most enlightening experience was Signature Cave. Guests practiced Warrior I,II, and III and were encouraged to use the sense of hearing to listen to the sounds that surrounded them. 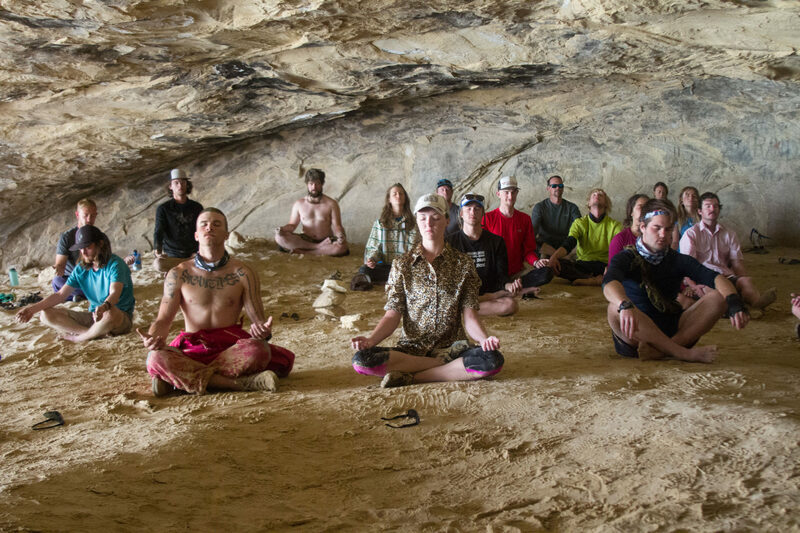 Yogis had to let go and surrender to the shelter and calmness of the cave, while focusing on the sounds of the birds gliding by and the wind picking up the sand beneath them. It takes a sense of adventure and a willingness to give up modernity to embark on a multi-day river trip. If you are interested in a multi-day or any other trips with Adrift, feel free to contact us!